Arden House is situated in a convenient position just off the centre of Pickering, a small but busy market town which enjoys a brisk tourist trade. Pickering is within easy reach of the North Yorks Moors and stunning countryside. Arden House is within walking distance of the market place, shops, cafes, hotels etc and not forgetting our famous Kirk Theatre. We offer high levels of comfort and 24hr care from our experienced and professional team. 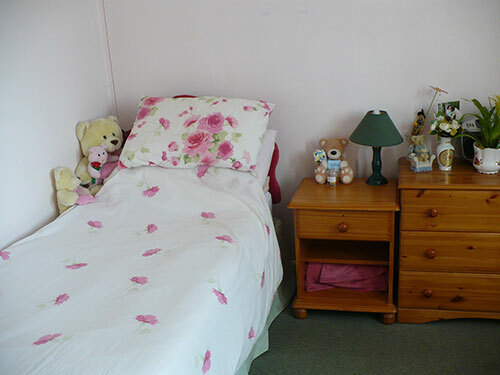 Accommodation includes a choice of single rooms, each having w.c en-suite, all are individually furnished with TV points. Some have private lounge adjoining the bedroom. 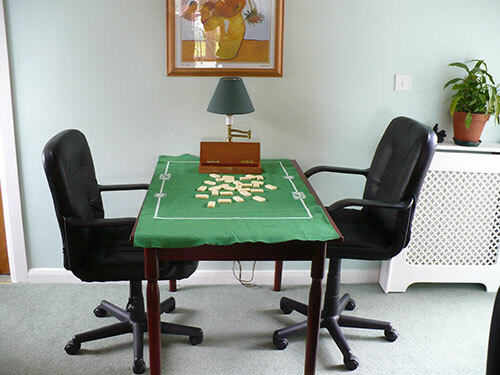 Small personal items of furniture may be accommodated if required. 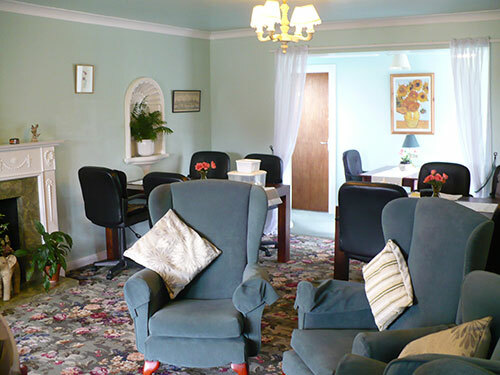 All our staff have considerable experience in caring for elderly people in a residential setting. 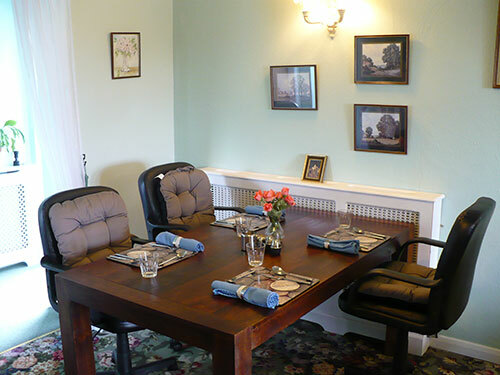 Arden House has been established for 32 years under the same ownership. We have purposely remained small, this we believe this is the strongest guarantee of quality of care. It ensures our ability to offer attention to each resident as an individual, this means that both physical and emotional needs are recognized on an ongoing daily basis. Put simply, we and our staff ask ourselves how we would like to be treated if we were a resident. We are decidedly "Resident Led". We try therefore to retain the characteristics of a "HOME" in the best sense of the word, where informality does not mean loss of dignity and regulations do not equal a depersonalized atmosphere. We have residents not purchasers! We pride ourselves in maintaining the highest standards of hygiene at all times and have gained 5 stars from environmental health. This the philosophy of Arden House was originated by the owners Karen and Steven Blakey both whom are qualified professionals (MCSP & CQSW respectively) Its continuation is guaranteed by our Manageress Jo Bonham. Jo Bonham Joe Bonham BSc. (Hons) RGN level 2, Level 5 Diploma for Leadership in Social Care. Jo has nearly 40 years nursing in both community and acute Hospitals and was the district Nurse leader for Pickering surgery for 9 years until her retirement. Should you feel that we can help with your situation, please do not hesitate to contact us.